Sometimes a couple wants more romance than a kiss at the top of the Eiffel Tower or while sunning on the Mediterranean in St Tropez. 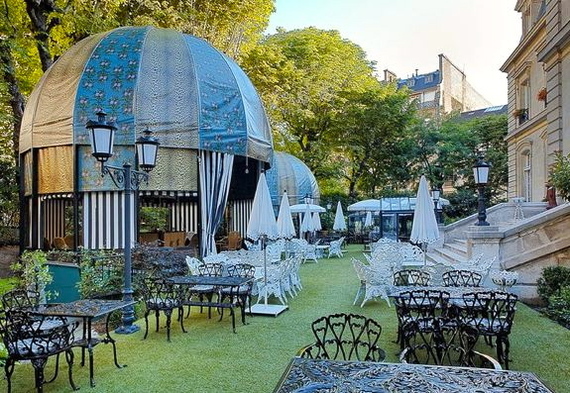 Here are 10 unique places to say your I love you's in France this summer. 3. Overlooking the sea in Corsica. 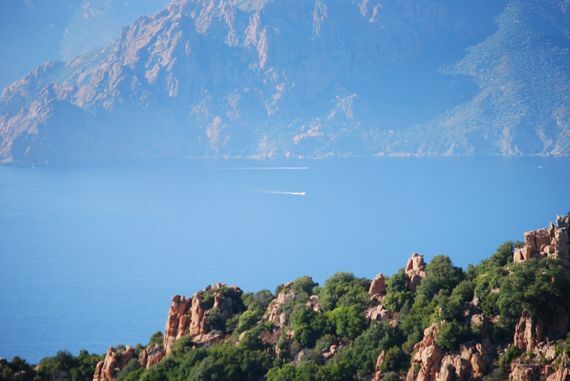 Not considered a touristy as South of France, Corsica is a great romantic alternative for a beach getaway. The weather is beautiful, the drives are picturesque. 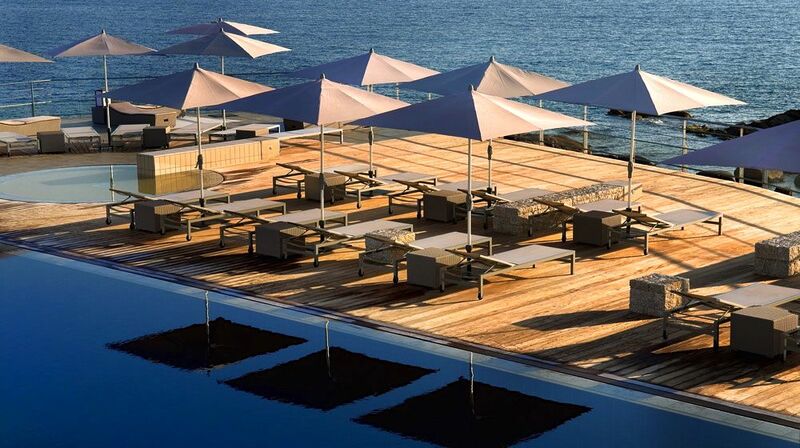 And hotels like The Sofitel Golfe d'Ajaccio with it's romantic location, beautiful sunsets and view of the sea are a great place to say I love you. 4. In a vineyard in Bordeaux. Bordeaux is full of magical romantic vineyards that appeal to every palate. I love stopping by a vineyard or two in the various regions which are not only known for their wines but also for their beauty. Definitely head to Margaux and checked out Chateau Kirwan and Chateau Dauzac, then head to Paulliac to to explore the famous Lynch Bages. We found our favorite place to say I love you under the topiary arch in the gardens of Chateau Beychevelle in St Julien. 5. In a countryside restaurant. 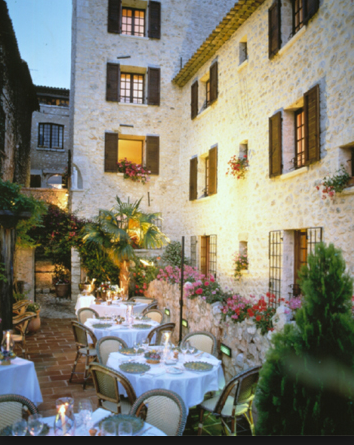 While in wine country, no visit would be complete without splurging on a traditional french dinner. 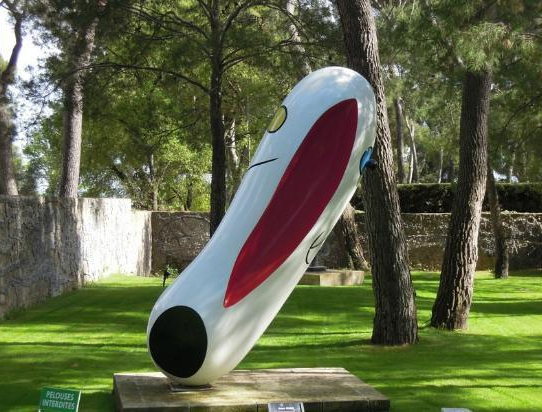 We went to many places but our favorite was at Château Cordeillan-Bages. I love you will spill from your lips as you sit staring out at their vineyard while luxuriating in Chef Jean Luc Rocha unforgettable 2 Michelin star fare which included langoustines two ways in tomato puree and in pistachio crust and a one of a kind chocolate trolley for dessert. Can we say food coma? 6. While exploring the fairybook town of St Emilion. 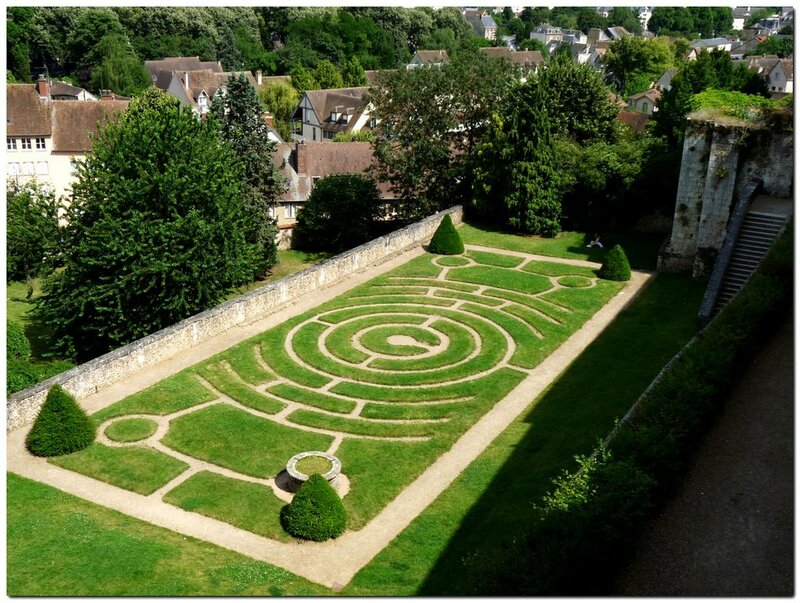 On your way out of wine country, make sure to make a pit-stop in St Emilion. The best way to explore this gem of a town is by foot, it all feels very Canterbury Tales while you wander around. And when you get to the top of the town and you can look down onto the square, that's the best place to say I love you. 7. At Chartres Cathedral. Most people think that Notre Dame is the go-to Cathedral to see in France. I disagree. Ever since I had to write a paper on Chartres in 10th grade French class, this one has been my favorite. This medieval french gothic cathedral is located just 50 miles outside Paris and is not to be missed. My favorite place to say I love you here is in the labyrinth garden behind the Church which also overlooks the entire city. 8. At a hotel that embodies french romance. There are so many hotels in Paris but when I travel there, I prefer to choose a smaller hotel that offers luxury but also french culture. My new fave is the Hotel St James. This hotel is an old chateau and from the moment you walk in, its feels like a castle. The rooms are purple and elegantly done and there arel many little nooks and crannies to grab a little kiss with your honey. However, my favorite place to say I love you here is in their outdoor courtyard where they have the most interesting hot air balloon decor. 9. On the veranda at one of the Paris's famed eateries. 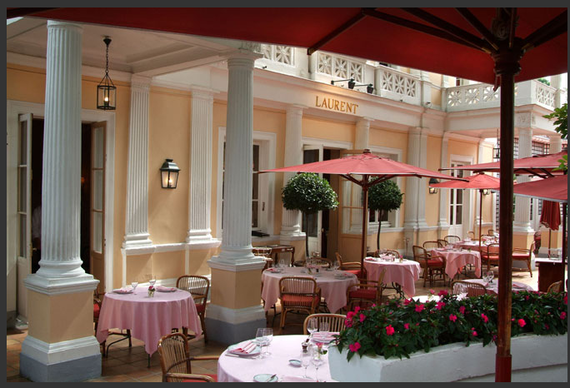 When in Paris, if you can, it's great to splurge on a true Parisien meal especially one at of the famed restaurant. 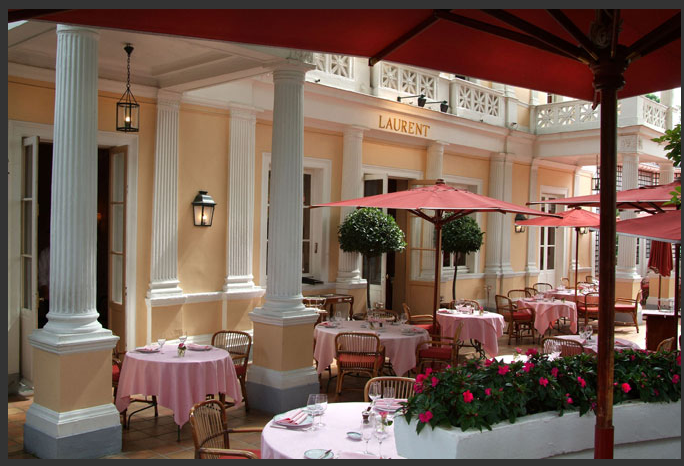 Most recently, we chose Laurent because of the romantic outdoor veranda where you can eat under the stars. We found time to say I love you between the yummy Filled morels in a white wine "Poulette" sauce and the lamb loin in crème aux fines herbes. 10. At the Rodin Museum in Paris. 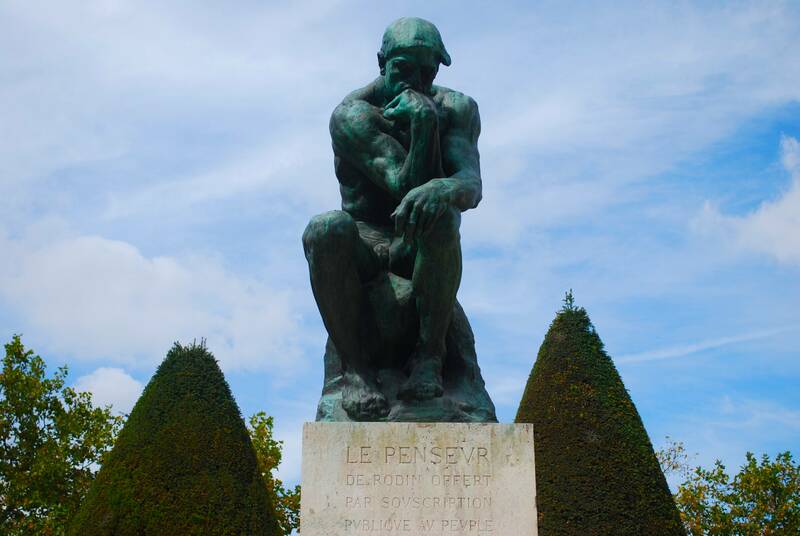 I have been to all the museums in Paris but my favorite still is the Musee Rodin. Located in the 7th arrondissement, the Rodin museum is a must-see. My favorite place to say I love you here is right in front of the famous "The Thinker." And don't forget to pucker up for that kiss shot here. 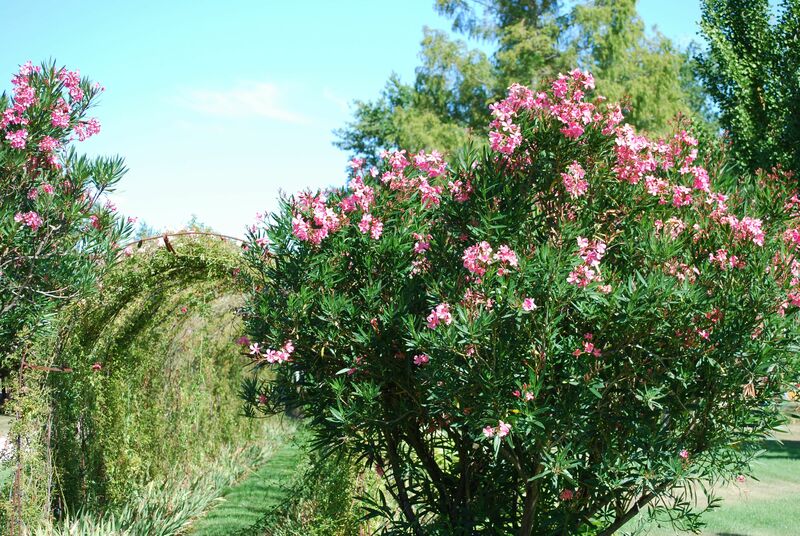 What other places do you think are tres romantiques in France? Samantha Daniels is a well-known professional matchmaker and relationship expert. She is the President of Samantha's Table Matchmaking, a bicoastal matchmaking service which caters exclusively to busy, successful professionals who have no trouble getting dates, but who have yet to find that one person with whom to spend the rest of their lives. She is also the author of "Matchbook: The Diary of a Modern Day Matchmaker" (Simon & Schuster). She is a frequently relied upon dating, relationship and romance expert, and is seen regularly on television, on the radio and in national newspapers and magazines. You can follow her on Twitter @Matchmakersd. You can also follow her on her Curator page on OpenSky, where you can get advice and picks for shopping from Celebrities. Her most recent project is The Dating Lounge, the invitation only dating community on Facebook where friends date each other's friends. For more information, go to www.SamanthaDaniels.info.